Queen Bey is a workaholic!! Starting June 29th every Sunday night the world will be able to rock out with Yonce!! Beyonce' is returning to HBO with a new concert series titled Beyonce: X10. The 10-part program will air in a four-minute spot each Sunday at 8:55 p.m. before each episode of True Blood, and will feature her theatrical performances from the Mrs. Carter Show World Tour, including "XO," "Heaven," "Partition," "Flawless/Yonce," "Girls." "Blow/Cherry," and more. X10 will be the singer's follow-up to her revealing documentary Life Is But a Dream, which aired on the cable network in 2013. 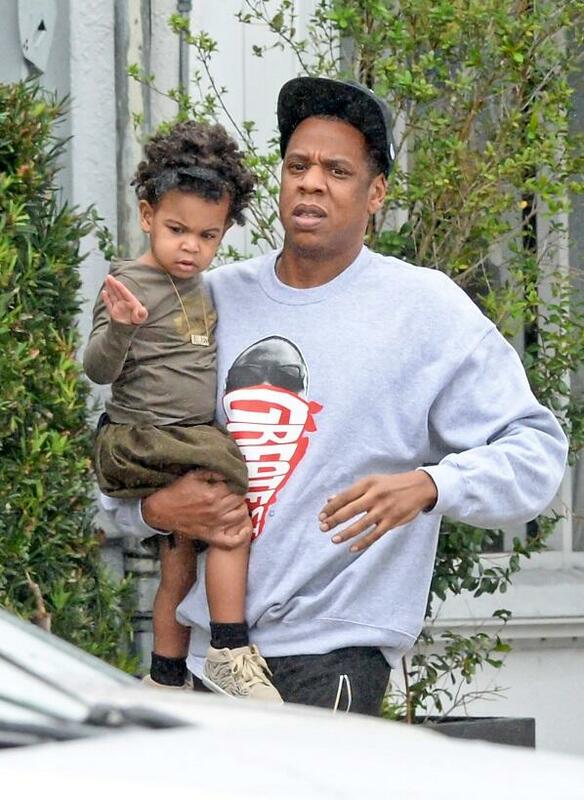 Mrs. Carter is also hitting the road with hubby Jay Z for their On The Run tour, which kicks off June 25 in Miami, Fla. at the Sun Life Stadium. Meet Neffi Walker, a mother of 4, eco lover, with a fashion sense on a TRILLION. I first came across Neffi via myspace and have been hooked ever since. She's a Scorpio just like me. 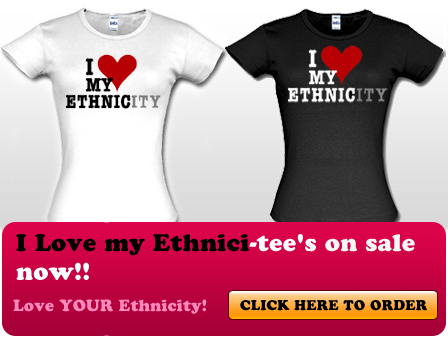 She's also a proud Puerto Rican/African mix that represents both ethnicities to the fullest. 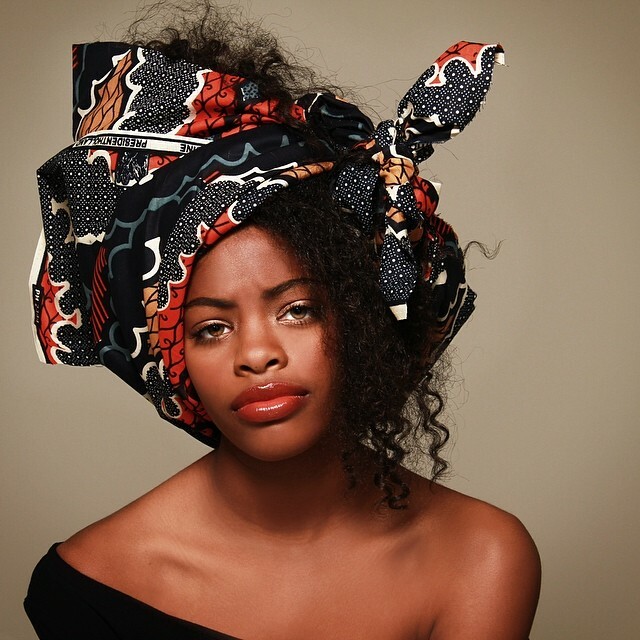 Today, Thursday June 19,2014 Neffi Walker launched her amazing skirts and headwraps line. If you are a lover of prints you definitely need to cop a skirt or two. The color selections are very rich and bold. But not too racy. The pieces are very versatile, meaning you can rock them out on the town with your girls, to the office, church, or even on a date. I love them!! Now the headwraps are just as fresh!! I'm sure as women bad hair days happen to the best of us. Now these aren't your typically doobie scrafs *side eye* these headwraps were deigned to make you feel like the Queen that you are. So bad hair day? Outfit looks blah? Spice up your look with a headwrap by Neffi Walker. Mommy-to-be Kelly Rowland is glowing!! 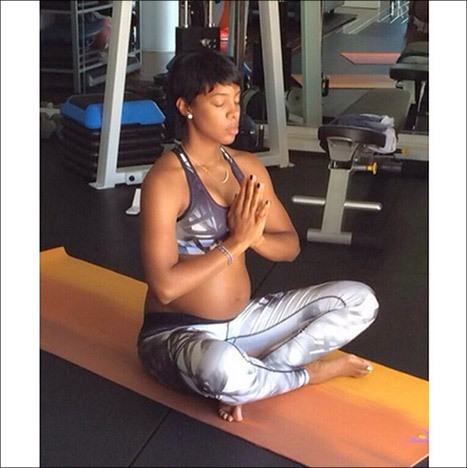 She shared this beautiful picture of her x her baby bump doing a little yoga. I love seeing women capturing and sharing moments during their pregnancy. Its being reported that she and her hubby are expecting a baby boy!! Breakout star Lupita Nyong'o landed her first cover of Vogue magazine, straight KILLING it on the front of the July 2014 issue. The gorgeous cover, which was released today, shows the Oscar-winning actress, 31, in a figure-hugging printed Prada dress in shades of purple and red from the designer's Fall 2014 RTW collection. Yesterday the net was buzzing after radio legend Angie Martinez shared the news of her resignation from Hot 97 radio station after 15 years on the air. I was completely shocked. 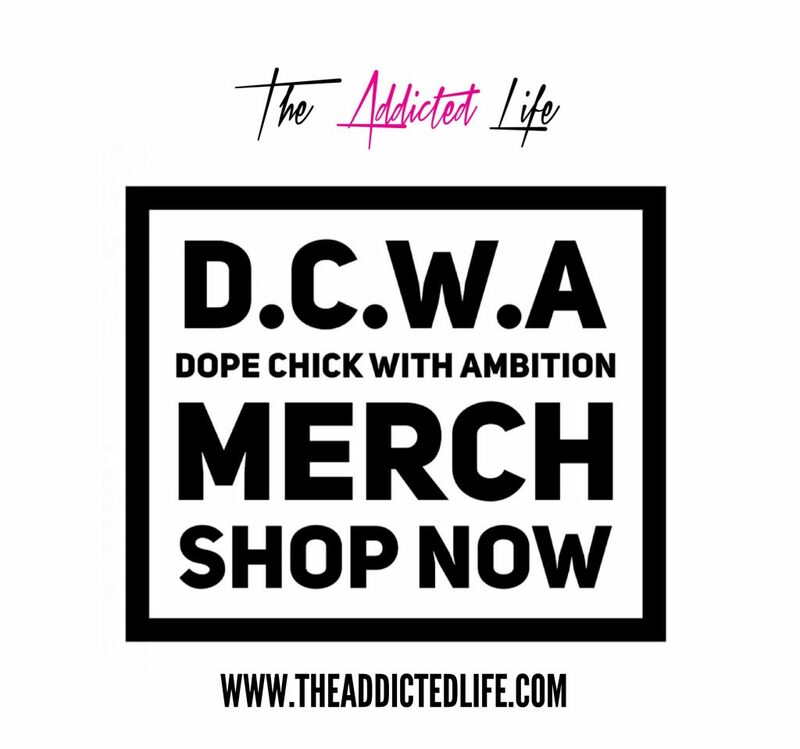 Angie Martinez is a female radio personality that I admire. So when I heard she was leaving I thought it was going to be for a different calling...lol..ummm nope!! 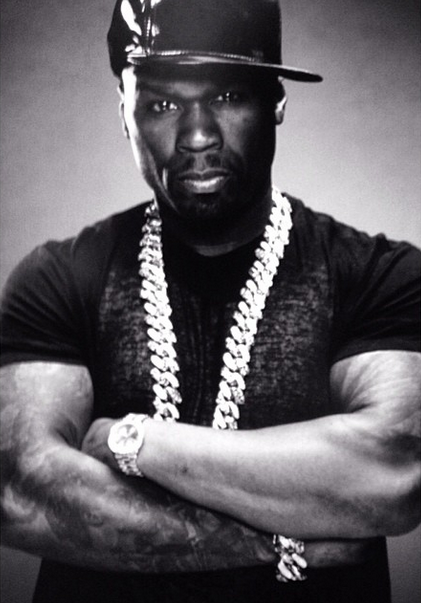 I guess its no longer about being HOT.Its about making POWER moves. Get into the story below. It looks like Angie Martinez — “The Voice of New York,” as even President Obama calls her — isn’t going too far after all. On Thursday morning (June 19), Clear Channel announced that Martinez would be joining the team at rival radio station Power 105. 1, in addition to airing on 103.5 The Beat in Miami. She’s set to host a new afternoon show, running fro 2 – 6 p.m in New York. 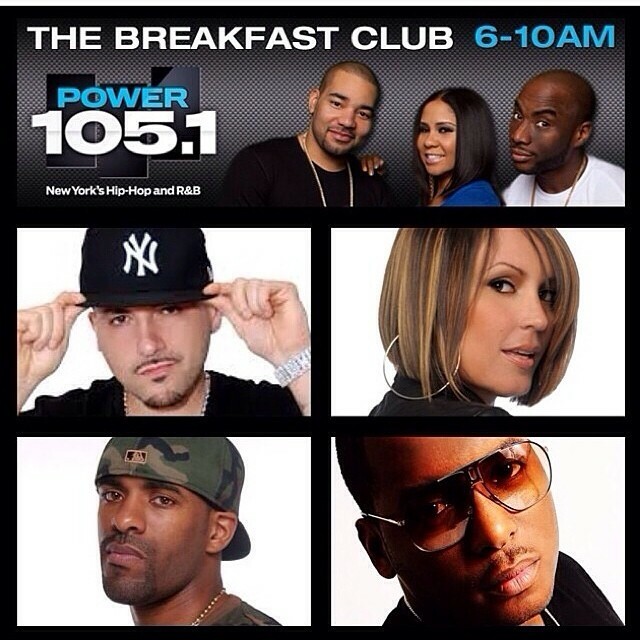 Power 105 and Hot 97 have been fierce competitors in recent years, so the move is definitely unexpected. Martinez announced her resignation on-air Wednesday, and that was followed by an Instagram post saying goodbye. The outpouring of reactions was immediate, with colleagues and artists like Q-Tip paying their respects. Hopefully her next move is the best move. The Commission's own Dj Holiday links up with Migos & Ca$h Out, for his latest track Trap House.Love the hook!! Young Thug is on EVERYTHING!!!! 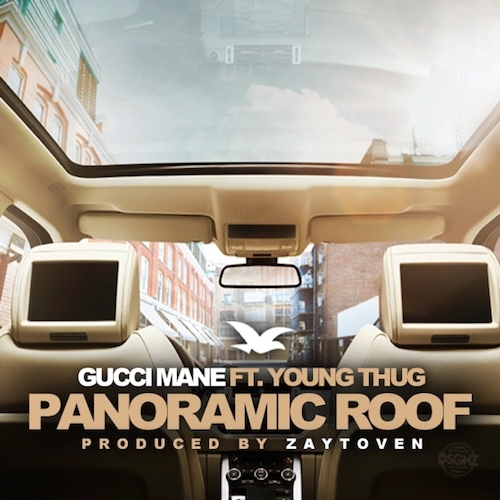 Gucci Mane links up with the "it" rapper for a new track Panoramic Roof. The track was produced by Zaytoven. New material from Gucci:World War 3D drops Tuesday 6/17th. Boy!! When a chick is DONE and the dude want's her back, they do the wildest things! Paula Patton kicked Robin Thickie to the crub and this baby is doing everything to get his sweet Paula back. Paula will be the title of Thicke’s seventh album. 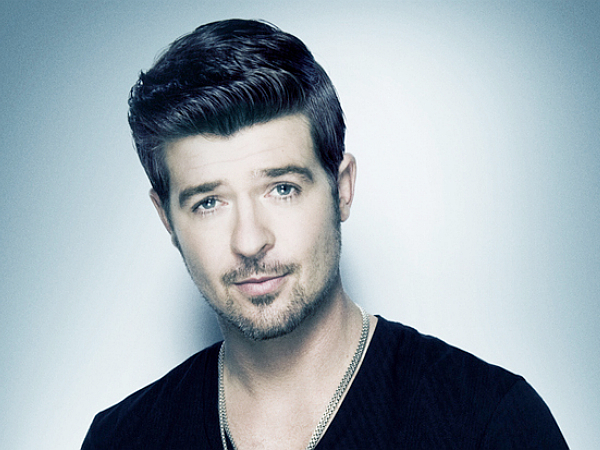 The follow-up to last year’s chart-topper Blurred Lines was written and produced entirely by Thicke and is set to arrive on July 1 via Star Trak/Interscope Records. He debuted the first single, “Get Her Back,” at the Billboard Music Awards last month. The heartfelt tribute was written about Patton, his wife of nine years and the mother of his son Julian. The high school sweethearts announced their split in February. Thicke has been trying for months to mend their relationship, even dedicating “Lost Without U” to Patton at his recent shows. On June 29, the singer will perform some of his new material at the 2014 BET Awards in L.A.